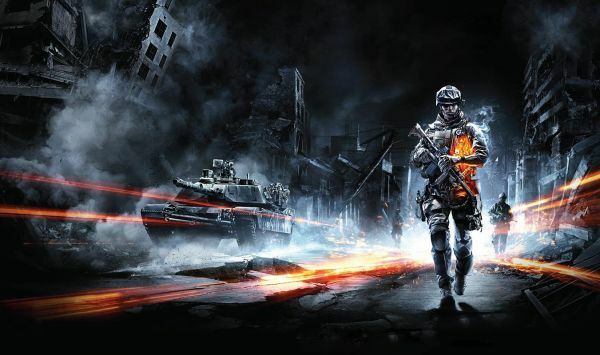 Posted on October 12, 2011, in PC, PlayStation 3, steam, Video Games, Xbox 360 and tagged Battlefield 3, Electronic Arts, Frostbite 2, Physical Warfare, sega. Bookmark the permalink. Leave a comment.